Do you want to go to Las Vegas? Do you want a spectacular hotel deal? Let me show you what you can get with TripSpin SNAP, all for free for lifetime. I booked two premium rooms for six nights each for the incredible rate of $26 per night. 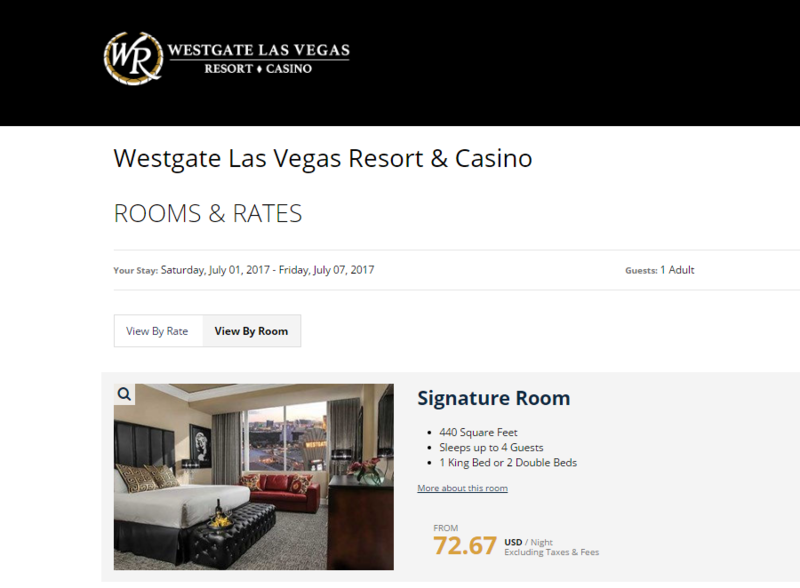 As you will see from all the comparisons below the next best rate I could find was $67 per room per night. 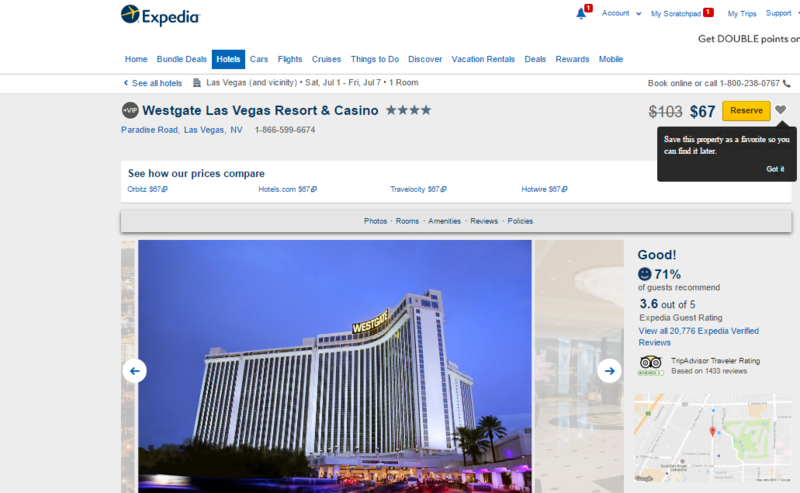 This is a savings of $41 per room per night. 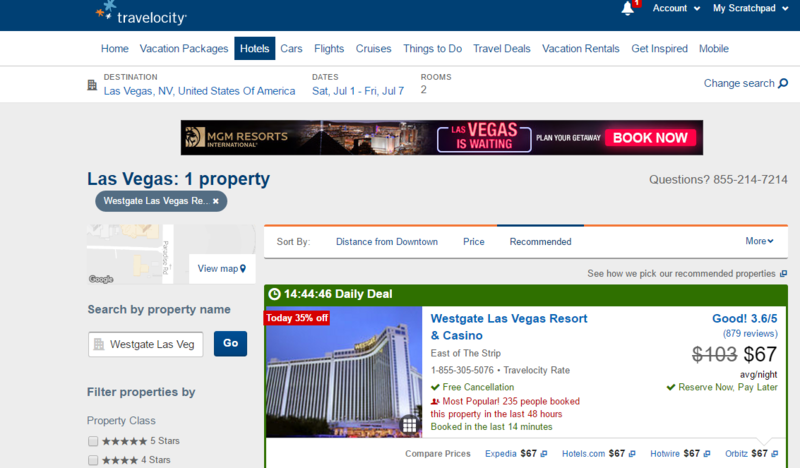 Do the math: 2 rooms times 6 nights times $41 per room per night equals a savings of $492. 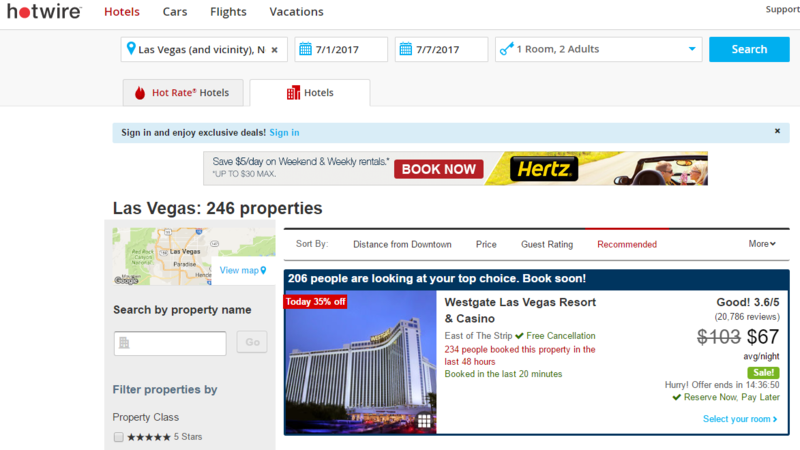 A FOUR HUNDRED NINETY TWO dollar savings on one Las Vegas Hotel reservation. Think of all the savings you could get over a year. What to do with my savings? My hotel savings are enough to take all 4 of us to see the Cirque du Soliel “O” aquatic show at the Bellagio Hotel. If you are in Las Vegas you really should see a Cirque du Soleil show. We has seen a few of them including Michael Jackson One, Ka, and Mystere. This trip we will see O and perhaps the Beatles Love show. Stay tuned, I will post pictures. Next, I am already looking at a $1,500 savings on a 15 day cruise over the closes competitor. Stay tuned for a future post on this one. Answer: Just click on the link below to get your absolutely free lifetime account for savings. Question: Are these prices real? 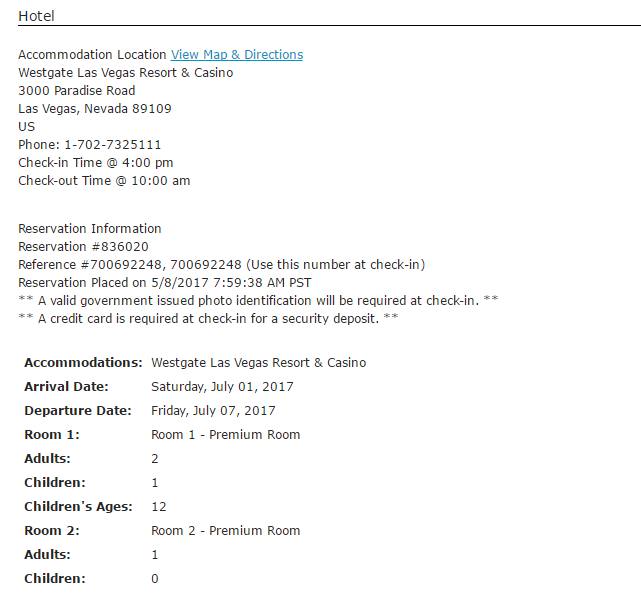 Answer: Yes, I included my actual reservation confirmation email below to show the price I received for the Westgate Hotel reservation. Question: So is this some obscure hotel far from the strip? One of the things we enjoy on out Las Vegas trips is taking the monorail. It is hardly ever crowded and it is so convenient. Did you know that it is run by a private company and uses no public funding? In 2000, the nonprofit Las Vegas Monorail Company (LVMC) was formed and it acquired the original Monorail system. It is governed by its board of directors, appointed by the governor of Nevada, and led by President and CEO Curtis L. Myles III. Myles oversees the management of the system and company. The system officially opened on July 15, 2004. 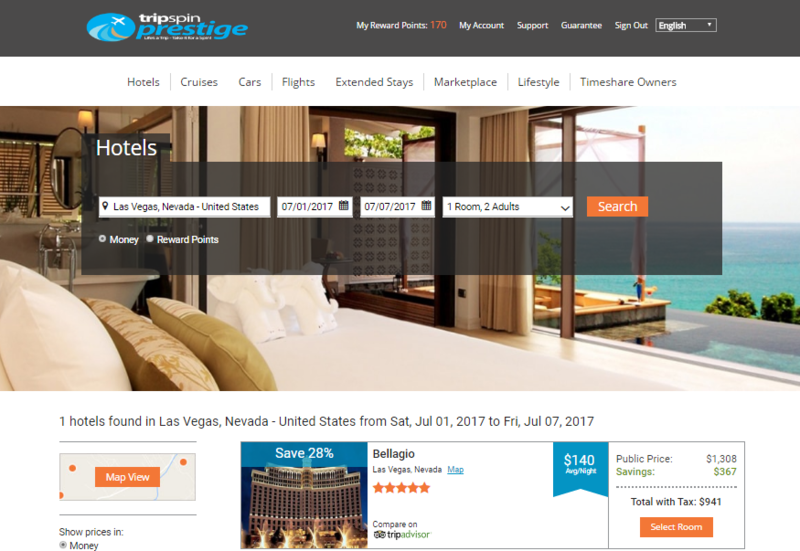 This entry was posted in goTripSpin and tagged Free TripSpin SNAP Account, Hodo Global, Save Money on Las Vegas Hotels, TripSpin SNAP on May 27, 2017 by Xin Zhang. Looks great! 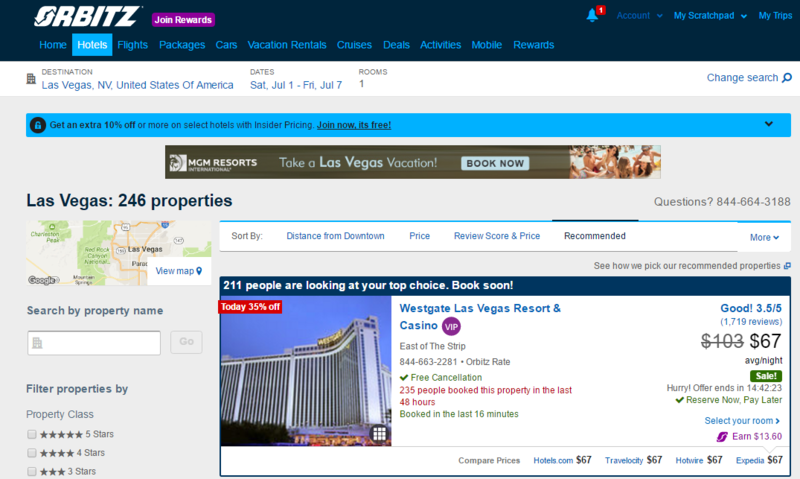 No question I will check it when I go to Las Vegas. About the account, I heard for first time today about account you can´t stop using so I want to ask, if for some strange reason (you newer know!) I want to quit this account, is it a problem? The TripSpin Snap account is free for a person to use for life. You can also use it or stop using it at any time. There is absolutely no obligation of any kind. If you find a great travel deal there you can book it through the free account and save. If you find a better deal elsewhere, you can book there. 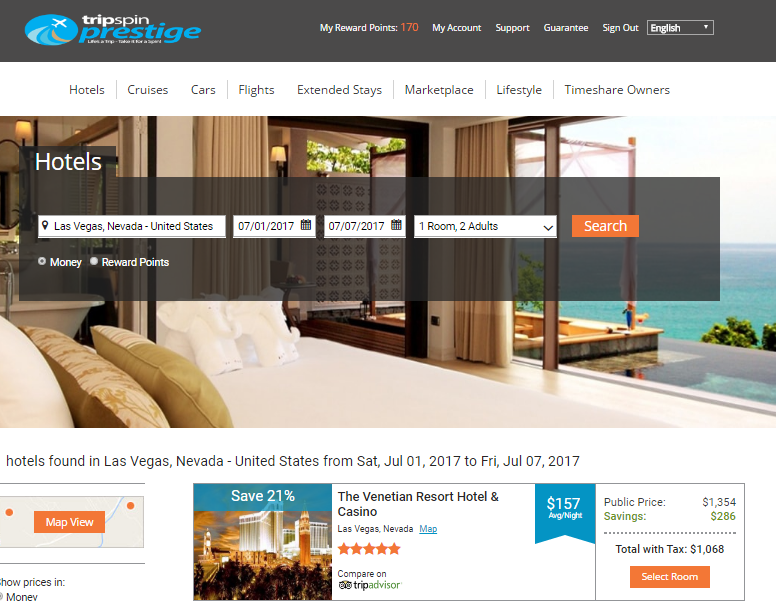 Usually TripSpin Snap will beat the major travel sites over 70% of the time, so that is why people use it time after time. However, quitting at any time is no problem. 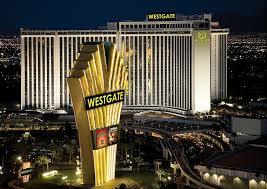 I am currently in Las Vegas at the Westgate Hotel which I booked in the article above. I have taken lot of pictures and videos and should post my first blog from here tomorrow. So stay tuned and see all the fun over the next week.